We’re sharing the love this Valentine’s Day! Valentine’s Day is all about going the extra mile for that special person. Whether it’s your mom, your bae, or your fur-baby, take this chance to spoil them and make them feel the love. 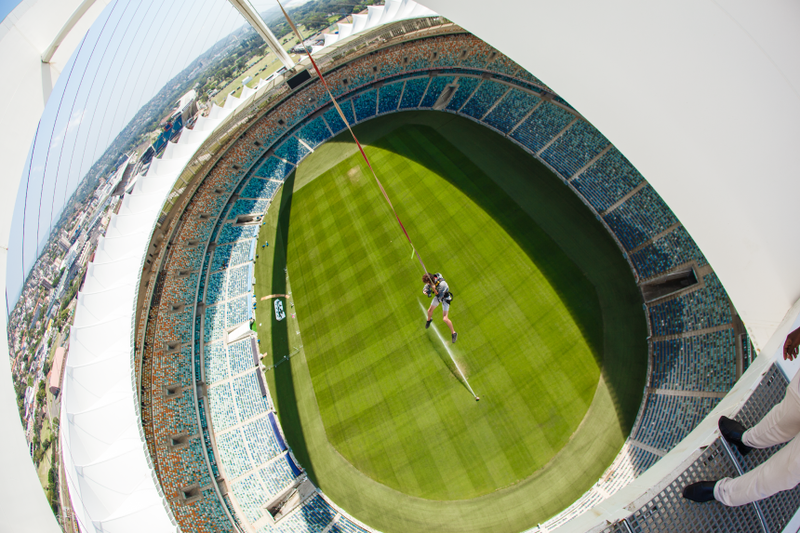 The SkyCar, Segway Gliding Tours and the B!G RUSH Big Swing have come together to offer the best deals so that you can take your Valentine’s Day to the next level! 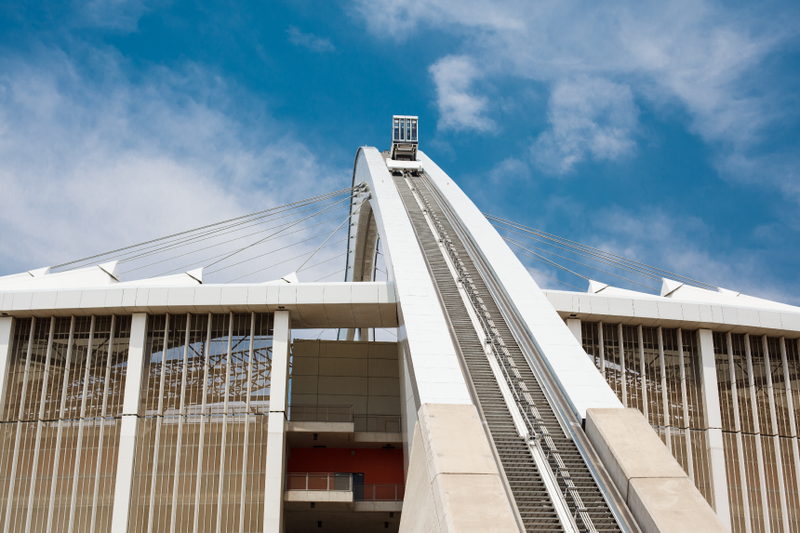 Treat your ‘day 1’ to a a trip on the SkyCar and take in the breathtaking views of Durban from the viewing platform. Wrap your arms around each other and hold tight! Spend some quality time with your valentine gliding through the stadium, or taking in the ocean view along the Golden Mile. Champagne will be offered to gliders who are 18 years and older. 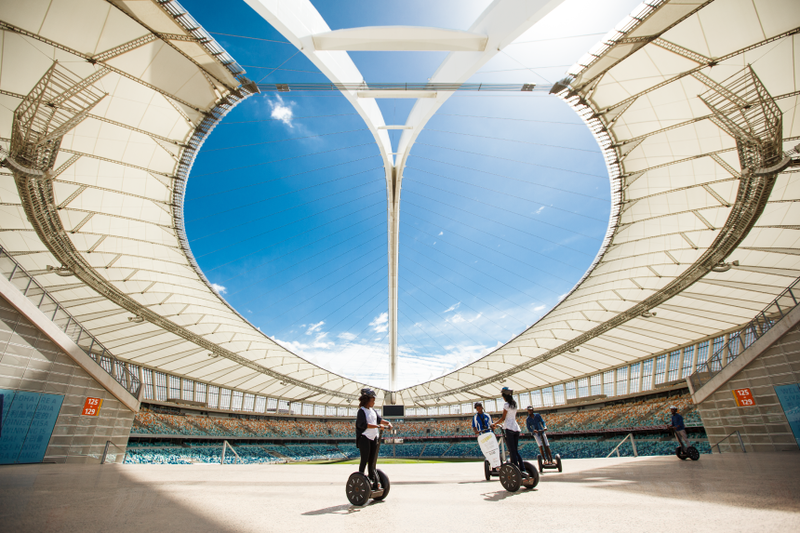 Bookings: Please contact Segway Gliding Tours on mms@segwaytourskzn.co.za or +27 31 303 4534 to purchase your voucher as bookings are essential. Bookings: Contact B!G RUSH on +27 (0) 31 312 9281 and book your spot as bookings are essential. Make sure to share your extra special Valentine’s Day adventure with us! Tag us in your photos and check-in on Instagram and Facebook.